Rapido says its aim is to provide economical, cost-effective, fuel-efficient and time-saving transport to the people. It also intends to address issues like traffic congestion during peak hours by offering an alternative option to conventional taxis. 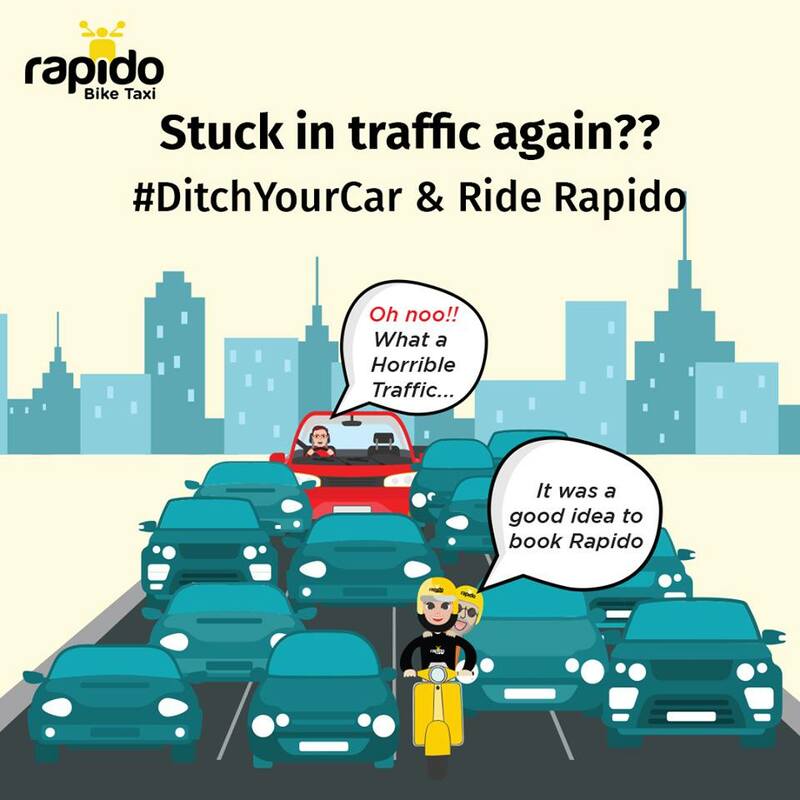 To utilise the facility, one has to download the Rapido mobile app and book a ride. A rider, also known as a Rapido ‘Captain’ will pick the customer up from their location and drop them at the destination. A base fare of ₹15 plus ₹3 per km is charged. Rapido said all its Captains are legitimate owners of the bikes with valid driving licenses. It issues shower caps and helmets to all Captains and customers and lays emphasis on road safety rules and regulations. Rapido’s Operations Head Bharath said the company is already offering services at Ahmedabad, Bhubaneswar, Guwahati, Bhopal, Chennai, Kolkata, Hyderabad, Mysuru, Gurgaon and 25 other cities.